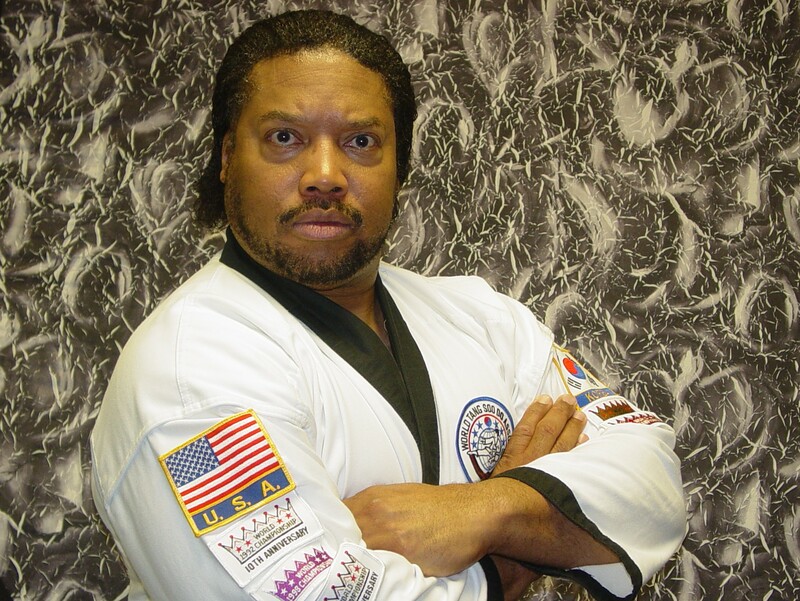 Local martial arts champion and hero Tony Kalinski has expressed frustration at the flurry of random physical challenges imposed on him after being chosen to represent Western Pennsylvania at this year’s Mid-Atlantic Kung-Fu Extravaganza! In only the past four days, Kalinski has been challenged or randomly assaulted a total of 33 times, mostly in places that he describes as “full of expensive and breakable stuff.” The assaults have occurred at all hours of the day, ranging from simple fist-to-fist challenges to more elaborate ambushes. As of press time, Kalinski threw kicked two men in the face at once and then stared at another guy until he ran away.